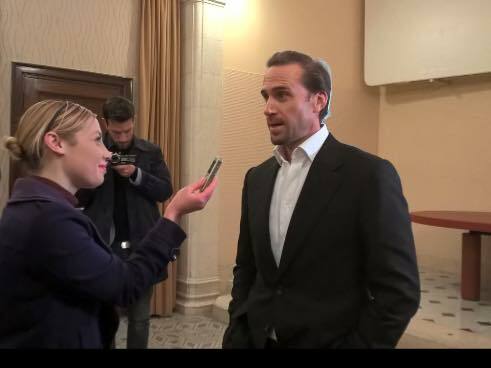 Actor Joseph Fiennes has experienced Hollywood and theatre to the highest degree, and yet he considers his recent experience meeting the Pope “a dream,” and says the Holy Father’s “authenticity” has really resonated with him and the world. In an interview with ZENIT in the Vatican on Thursday, the English actor, known for his various blockbuster performances, particularly in the Academy Award Winning “Shakespeare in Love,” shared how acting in a film based on the Lord’s life is an experience like no other. In addition to sharing about “Risen,” to debut in theaters Feb. 19, he shared about his recent encounter with the Pope and experiences in the Vatican. Moreover, he gave a candid look about how narratives have been carried out in artistic forms for ages, whether it’s depicted in marble or on the big screen. Fiennes also shared on why he feels so connected with this Pope, and why he believes so many others feel the same. In partnership with Sony Pictures Entertainment and Carmel Communications, Aleteia organized the preview of “Risen,” a film of the Resurrection of Christ seen through the eyes of Clavius, a powerful Roman military tribune, played by Joseph Fiennes. Fiennes: Like any artist, the final part of the equation, the process, is the audience. We hope for an audience which is a diverse cross-section of believers, non-believers, agnostics, cinema lovers, etc. That is my wish that they can all sit in the auditorium together and take away something meaningful from the film experience, and I am hedging my bets [smiling] that that may happen. ZENIT: You’ve been in impressive roles before, Academy Award winning, how has this particular film with Jesus Christ at the forefront touched you in a special way? Fiennes: There are three things. One, that I was given the opportunity by our lovely director, Kevin Reynolds. The second thing is that ordinarily films that have to do with the narrative of Christ, end on a very heavy and painful area which is the Crucifixion. What really attracted me to this is that we kick off with the Resurrection and we end with the Ascension, via the Resurrection and that’s very uplifting…..And that adds to the mystery which hasn’t been tackled in a film. Something in the modern age we shy away from. And we don’t shy away from [it in the film]. I love the fact that we don’t shy away from that, that we take it on via a respectful description, but also being creative and inventive, and cinematic at the same time. ZENIT: Yesterday you had the opportunity to meet Pope Francis? Fiennes: Well, yes, something so, truly, once in a lifetime. Normally, I would be doing my mid-week shopping in the supermarkets on Wednesdays, but to find myself with my family in the Vatican, in the presence of the Pope was nothing short of miraculous, and a dream, and a blessing. He’s a truly wonderful modern man who I feel really connected to. And I know that millions feel the same. He is the “People’s Pope.” And he, for me, brought witness to that just by his presence and connection with the people and myself. ZENIT: What makes you feel connected to him? Fiennes: Well, we could talk about spirituality, but I feel that [being in] the upper echelons of the Church [he chooses] to carry his own suitcase, he doesn’t put on the very ornate attire, nor stay in a huge palatial apartment — this speaks to a lot of people. 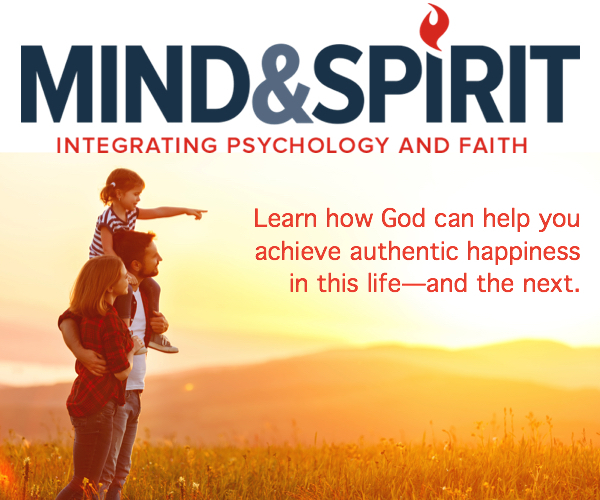 A lot of people are looking to great spiritual leaders that connect with them even on that very basic human level of existence, as well as the spiritual. And there’s no doubt he’s deeply spiritually connected, as well, and deeply authentic. ZENT: And how has it been for your family to be in the Vatican? Fiennes: [Smiling] A wild trip. Just incredible. I don’t think my girls will realize until they are older what an experience this is. But certainly for my wife and parents-in-law. They are Roman Catholic. I was baptized Roman Catholic. The moment with the Pope, to be there with my family, was so meaningful. It went beyond any words that could have been said, beyond the verbal and syntax. One could just feel that palpable connection, that depth and authenticity. Fiennes: No, it’s just great to be here.